A complimentary shuttle pick-up from West Oakland BART Station to and from Middle Harbor Shoreline Park is included with all general admission and VIP tickets. 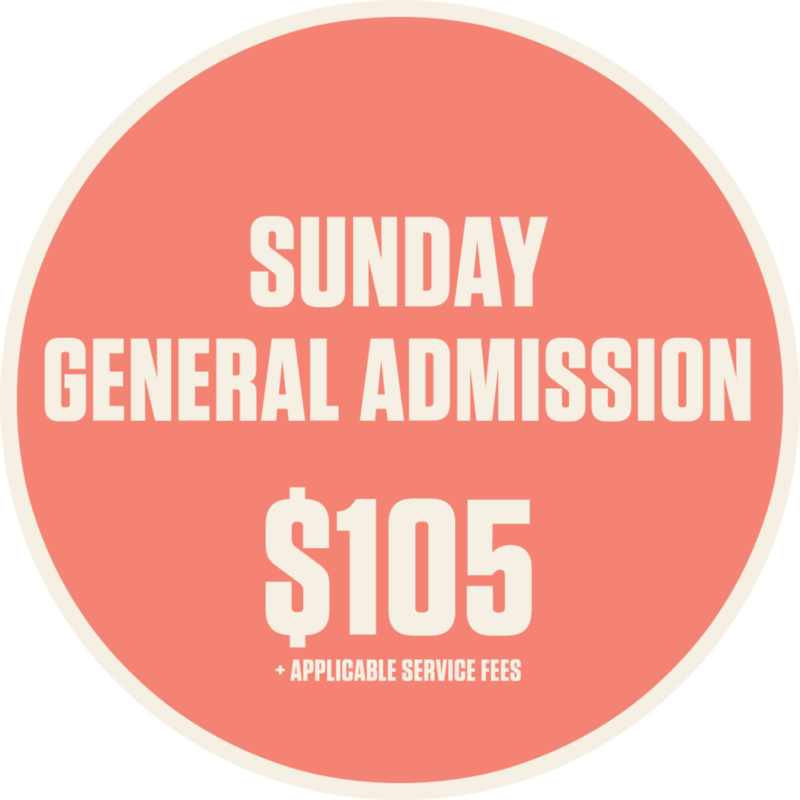 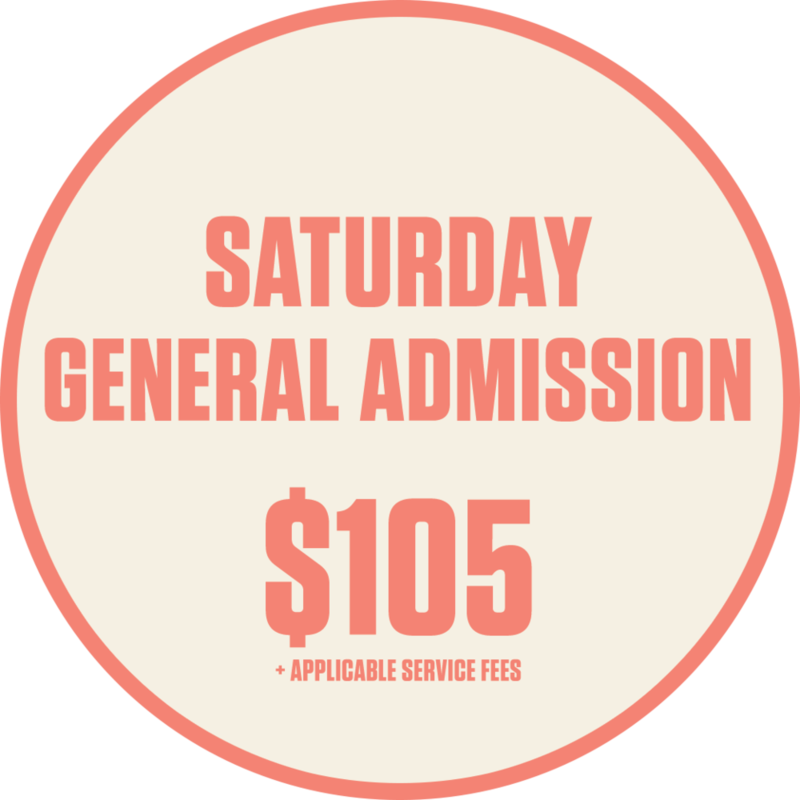 A box office on site is open from 11am to 9pm Saturday and Sunday to purchase tickets. 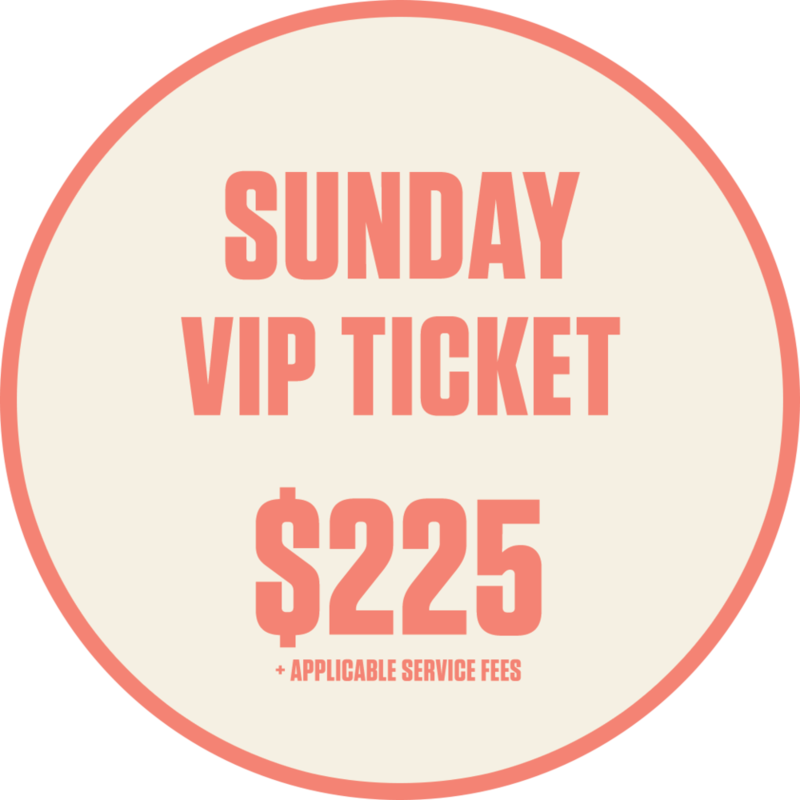 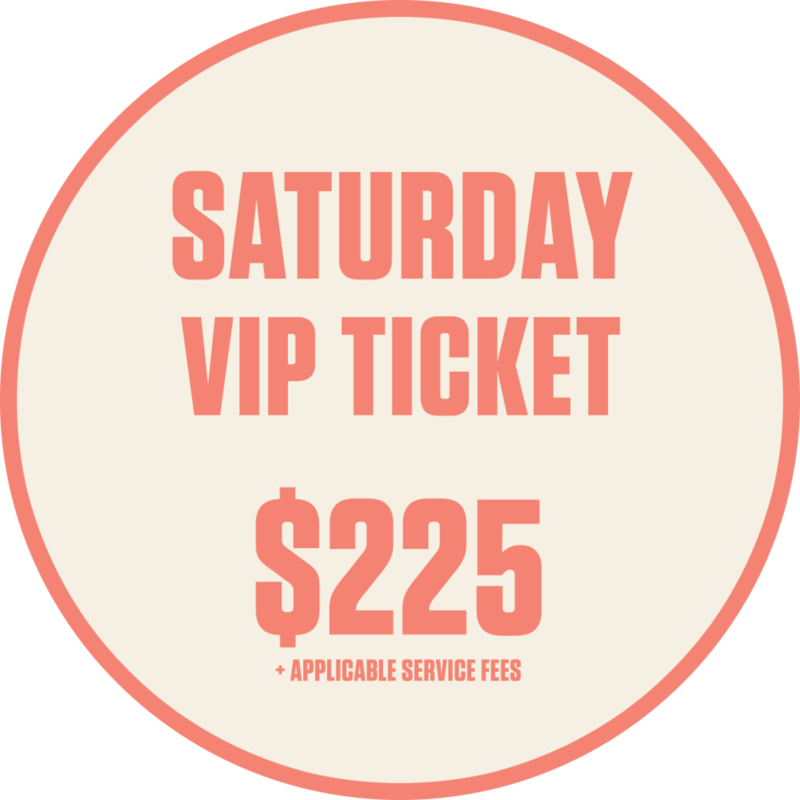 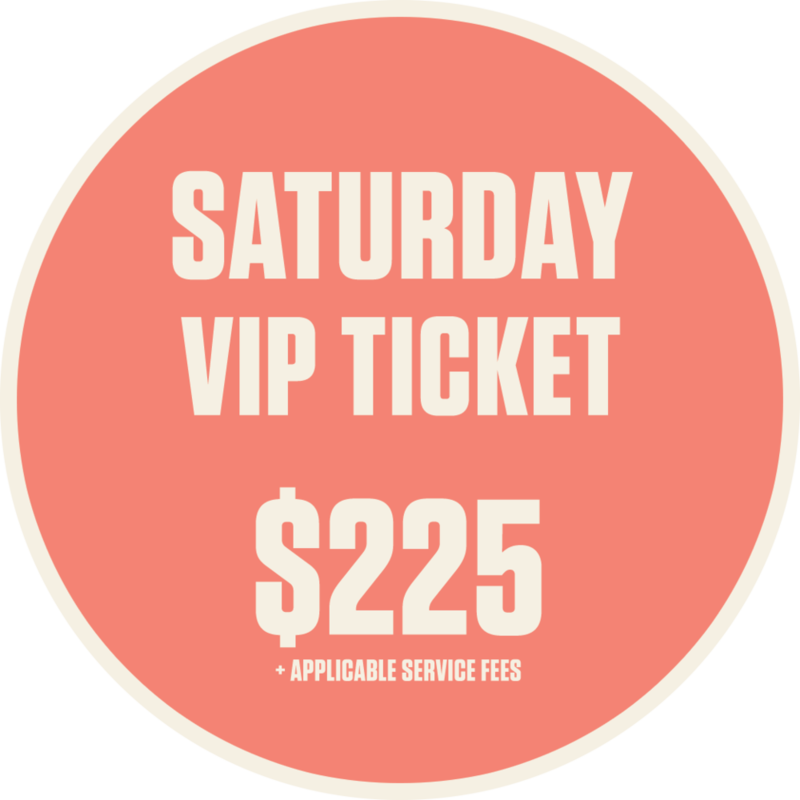 VIP includes preferred viewing area next to the main stage, tented lounge with access to full liquor bar, access to specialty VIP food concessions and private restroom facilities. tickets are available without a service charge at the Fox Theater box office in Oakland, CA. The Fox Theater box office is open all Fridays from 12PM–7PM PST and on all show nights. 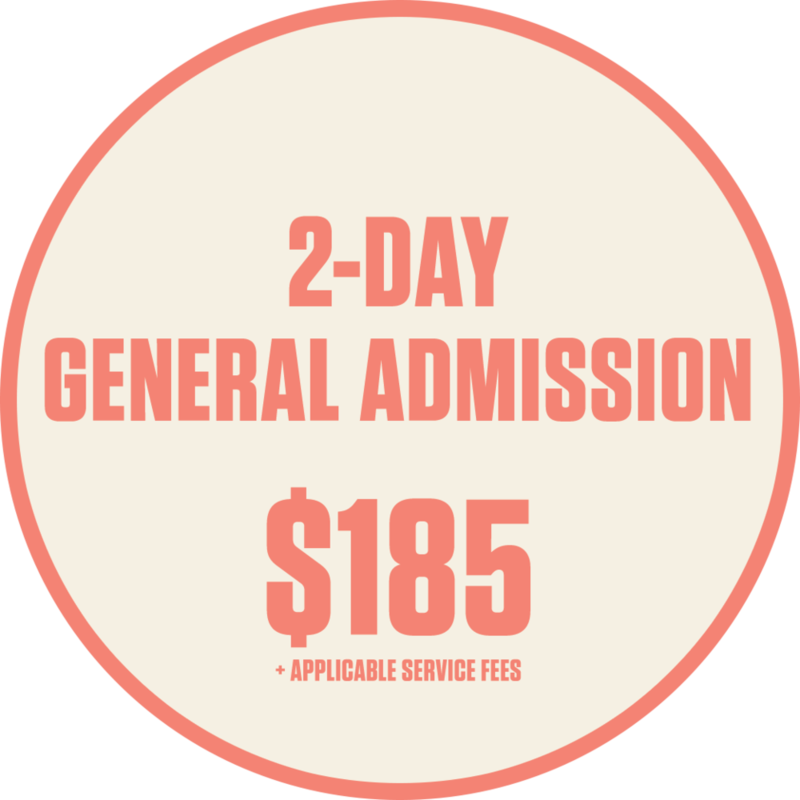 The 2018 Treasure Island Music Festival will take place rain or shine. 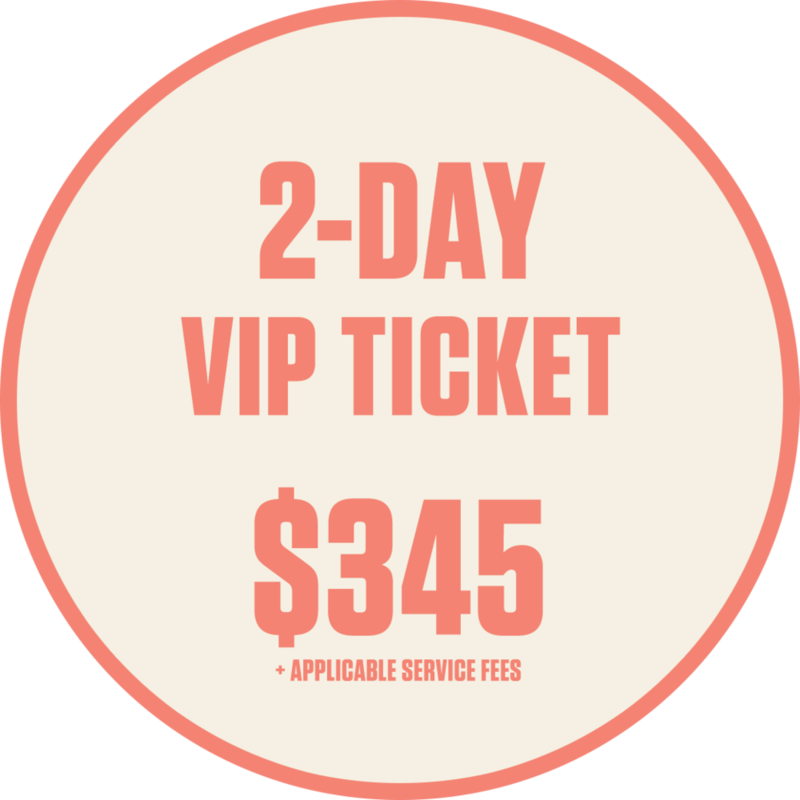 One ticket will be issued for 2-Day GA and 2-Day VIP festival entry. 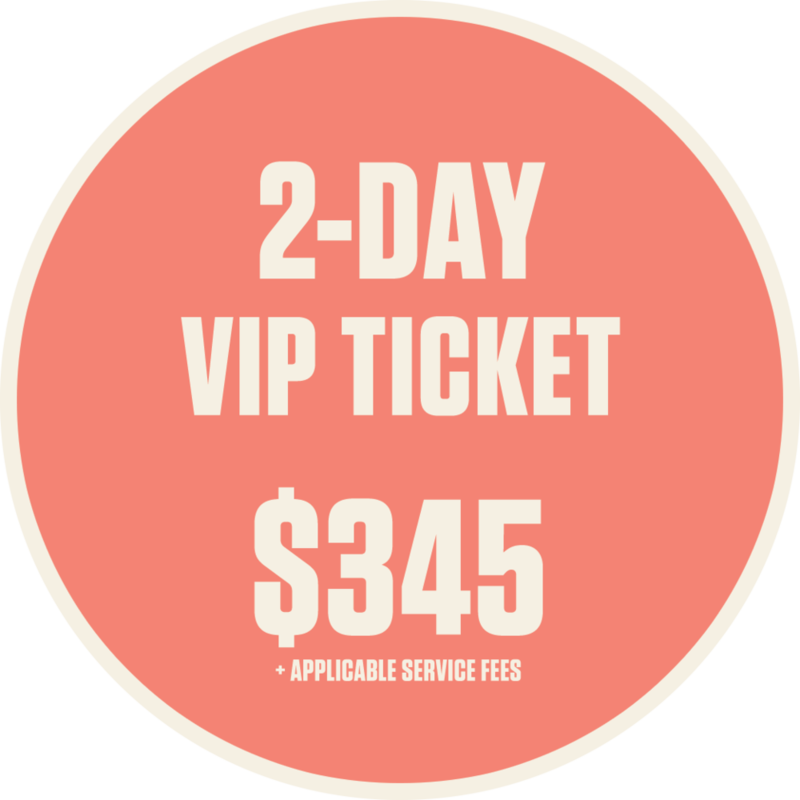 Customer must bring their ticket each day in order to gain entry to the festival.